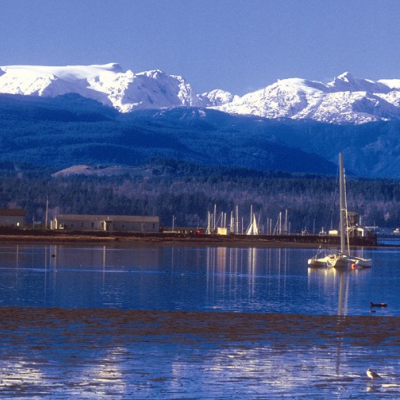 Stunning scenery surrounds the community, with the Comox Glacier crowning the Beaufort Mountain range to the west, and the calm waters of the Salish Sea (also known as the Georgia Straight) and the Coastal Mountain Range to the east. With more sunshine than Vancouver or Nanaimo, the Comox Valley enjoys mild winters and warm, dry summers. 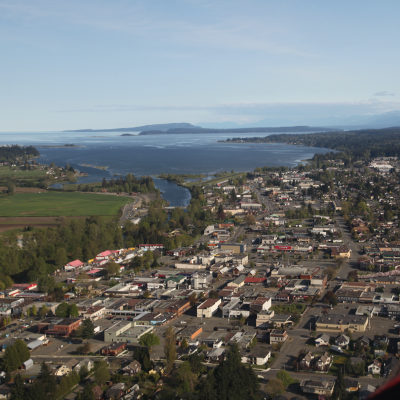 There are three major communities in the Comox Valley; the seaside town of Comox, the city of Courtenay and the historic village of Cumberland. The smaller communities of Fanny Bay, Buckley Bay, Union Bay, Royston, Saratoga Beach, Merville and Black Creek are also part of the Comox Valley. 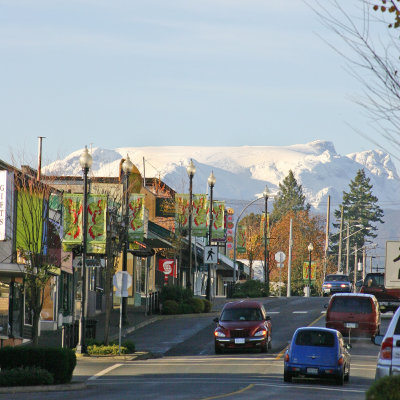 The largest of the three major communities is the City of Courtenay. It serves as the commercial and business hub of the Comox Valley, and home to a theatre, parks, local restaurants and boutiques, North Island College and the Comox Valley Hospital. The downtown shopping district features unique boutiques and local restaurants. The historic Village of Cumberland is growing as young families move to the community to enjoy easy access to outdoor pursuits such a biking and hiking trails and activities at Comox Lake. The historic downtown has seen a major revitalization in recent years. 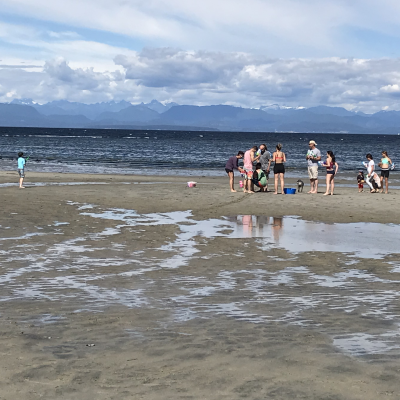 The Town of Comox has many attractions, including a quaint and scenic downtown area, quiet beaches perfect for swimming or walking, a full service marina, the Comox Air Force Museum, and the Comox Valley Airport (YQQ). The Royal Canadian Air Force Base 19 Wing Comox is located adjacent to the Town of Comox, with a primary focus of Search and Rescue. Recreation opportunities are endless in the Comox Valley, where you can enjoy world class skiing at Mount Washington, golfing on seven different courses including the renowned Crown Isle Resort, or sail the famed waters of Desolation Sound. As well, there are numerous parks, with hiking and mountain bike trails, rock-climbing, kayaking, and fishing opportunities available year round. Or take in a swim at an ocean beach, in a lake or in a river. Floating down the Puntledge River is a popular summer activity for all ages. Just a short ferry ride away are Denman and Hornby Islands, where you can enjoy the natural beauty of Provincial Parks. Or visit the famed white sand beach at Tribune Bay, where waters reach near-tropical temperatures. The oldest Provincial Park in BC is Strathcona Park, established in 1911. The Comox Glacier, Forbidden Plateau and Buttle Lake are all popular areas within the park. 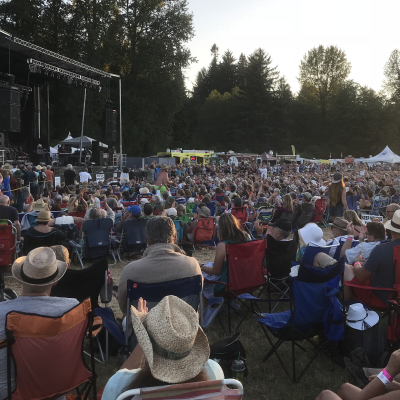 The diversity of talent in the area is showcased during annual events like Vancouver Island Music Fest, the Filberg Festival, and the BC Seafood Festival, while the galleries, artisan’s studios, live music and theatre reflect the Comox Valley’s commitment to art and culture. The K’omox First Nation hosts several annual events, and the I-Hos Gallery is open year-round showcasing local artisans. Celebrating the “Land of Plenty” for which Comox is named, the region’s verdant farms offer huge a variety of farm products, with 40 farms listed in the Comox Valley Grower’s Guide. Local farms produce poultry, meats, fruit, vegetables, honey and much more. Restaurants and home cooks alike can pair a local-food meal with a variety local wines, beers and even spirits, all produced in the Comox Valley. Seasonal bike and van tours introduce locals and tourists to many of these food and beverage highlights. The Comox Valley can be accessed by land, sea or air. 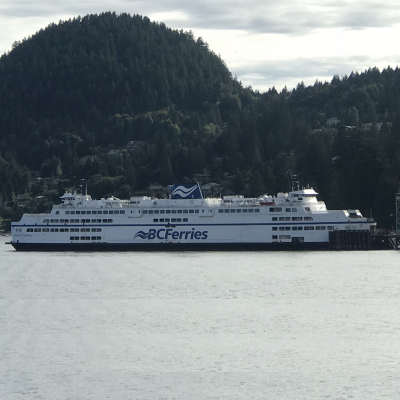 It’s just a three hour drive on highway 19A North from Victoria, and only an hour’s drive north from Nanaimo, where BC Ferries has two terminals to serve passengers traveling to or from Vancouver. Harbour Air offers daily float plane service between Comox and downtown Vancouver. The Comox Valley Airport (YQQ) offers daily direct flights to Vancouver, Calgary and Edmonton and seasonal flights to Mexico. With it’s stunning natural beauty, mild weather, unparalleled recreational activities, convenient transportation and vibrant communities, it’s no wonder that the Comox Valley has one of British Columbia’s fastest growth rates. It is the choice of many to come, visit, enjoy and live.